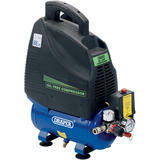 The crocodile clips connect directly to vehicle batteries making this compressor ideal for portable field use. 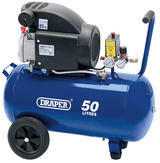 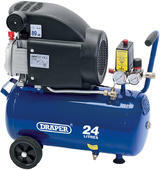 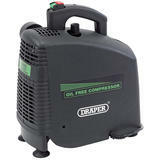 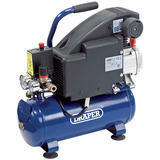 The unit provides 114psi / 8 bar air source at up to 75L/min free air delivery. 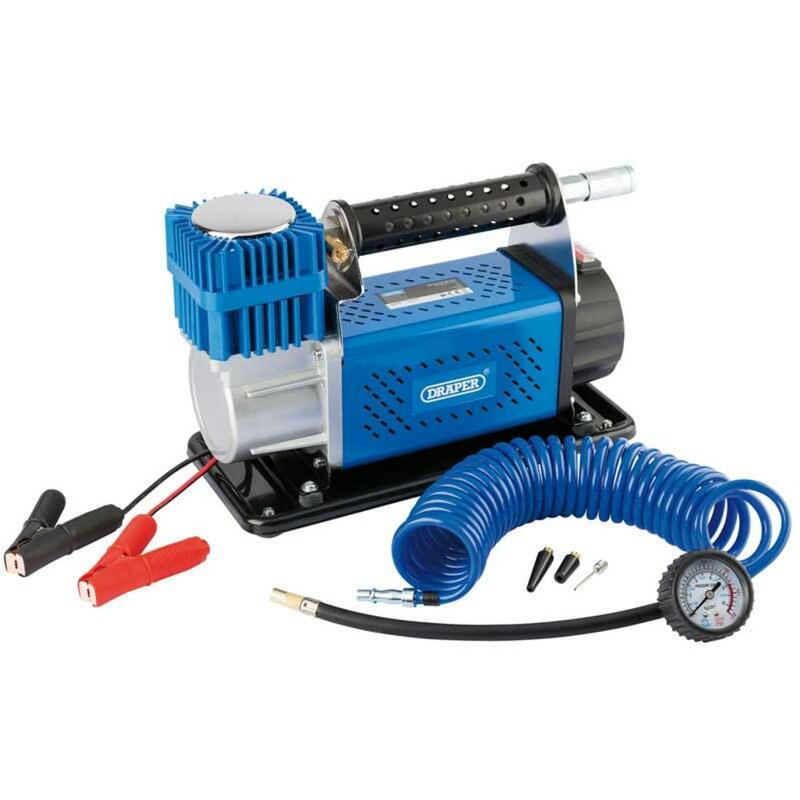 Supplied with On/Off pressure regulator, pressure gauge, crocodile clips, rubber feet and Euro connector.